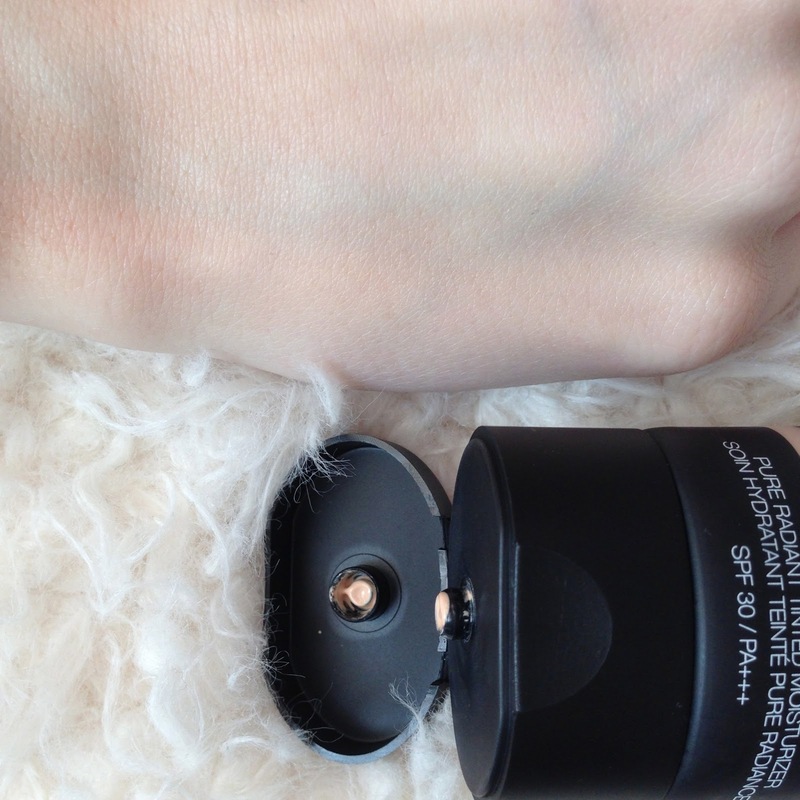 Say hello to my favourite product of the month and most probably of the whole year so far. 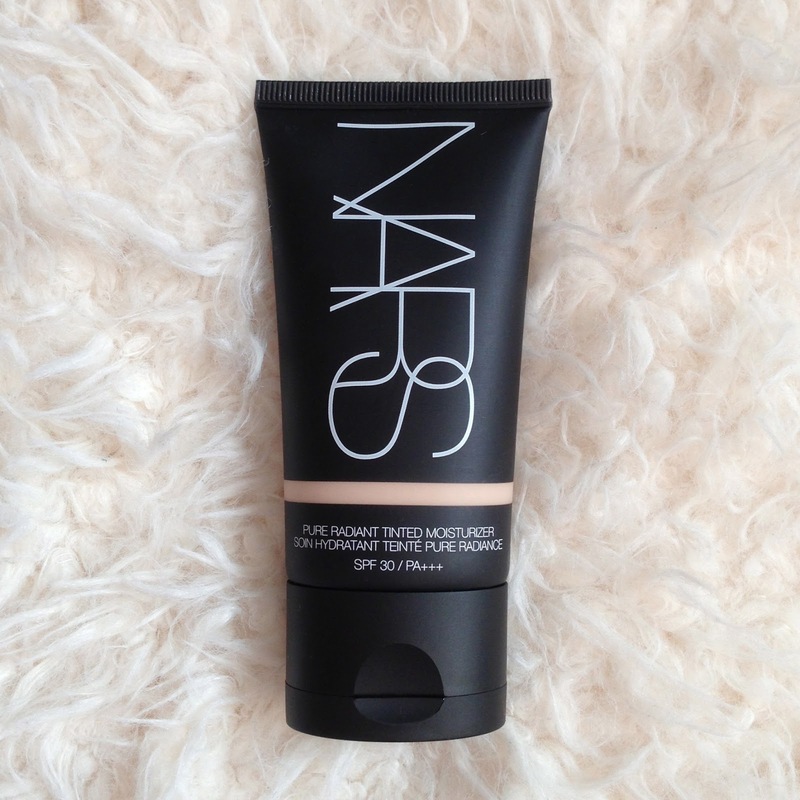 I have lusted over the Nars tinted moisturiser for about 6 months now and never took the plunge due to the calls from other brands to try theirs instead. I was torn between Nars, Laura Mercier, Mac or Origins but was finally swung when I found out that this product is the highest SPF30, unlike the others and apparently had more coverage than the rest, a trait which I was actually hoping for. So I took the dive into the moisturiser pool and I am currently loving it. 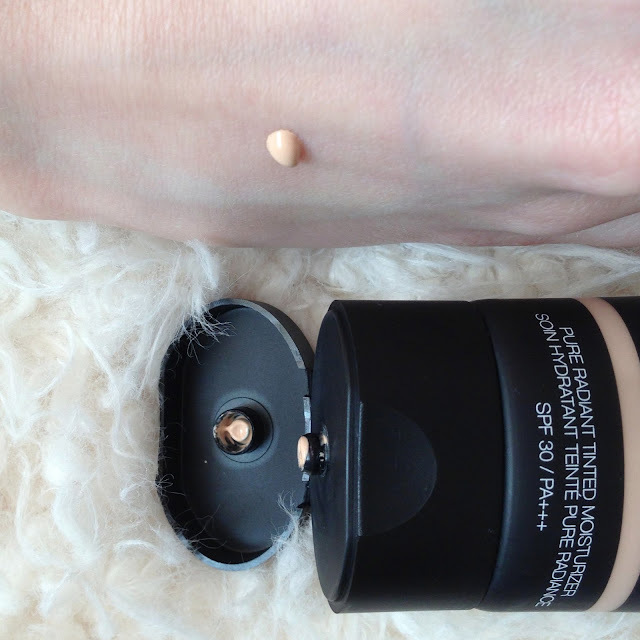 The coverage is wonderful and really evens out the skintone. It has a scent similar to the Bobbi Brown products, almost a herbal smell that makes me feel as though it is pumped full of wonderful ingredients. It blends in beautifully and leaves the face with a lovely dewy glow and moisturised feeling. Finland is the lighest shade available and will be suitable for most lighter skin-tones, providing a yellow tone. The shade above, Alaska, is quite a lot darker and would have made the difference in my neck and face far too obvious. If you’re paler, I would definitely give Finland a try first. I was looking for a product that I could take away with me to America in June, to carry in my bag, apply in the mornings and not apply much else. I think I have found the perfect product for this as it cuts out a number of the products I would normally use. 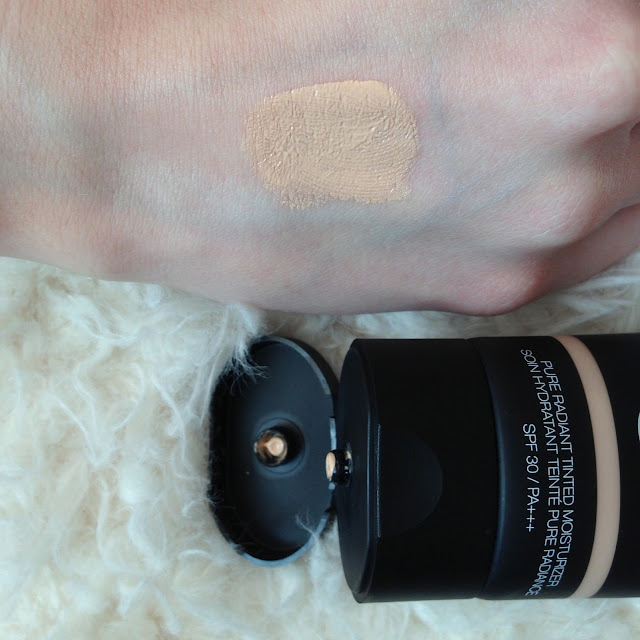 I do not need to add moisturiser, adding this straight to my face with my hands or a buffing brush and because it is a lovely dewy colour, I do not feel as though I need to add much bronzer or highlighter. I would just add a touch of roll on concealer, a sweep of baby pink blush and some mascara and Ill be able to hit the road with my backpack. 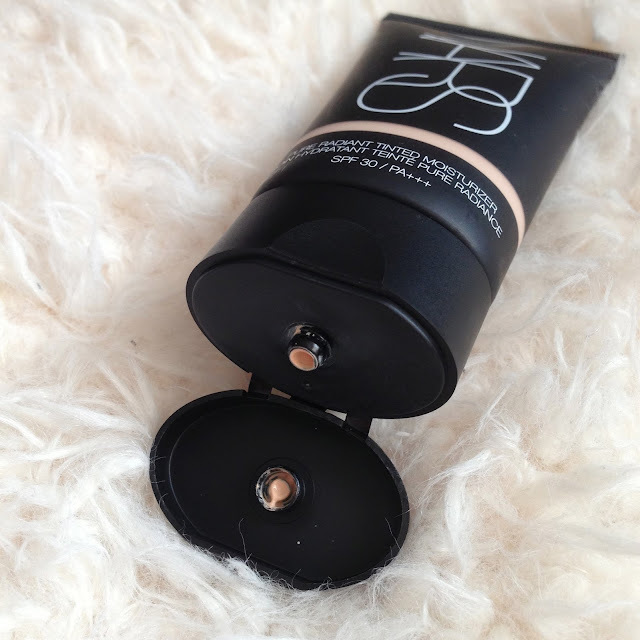 As far as I’m concerned, this is a dream product and one I will absolutely be repurchasing. Are you looking to try this or have you recently purchased it too? What are your thoughts on it?